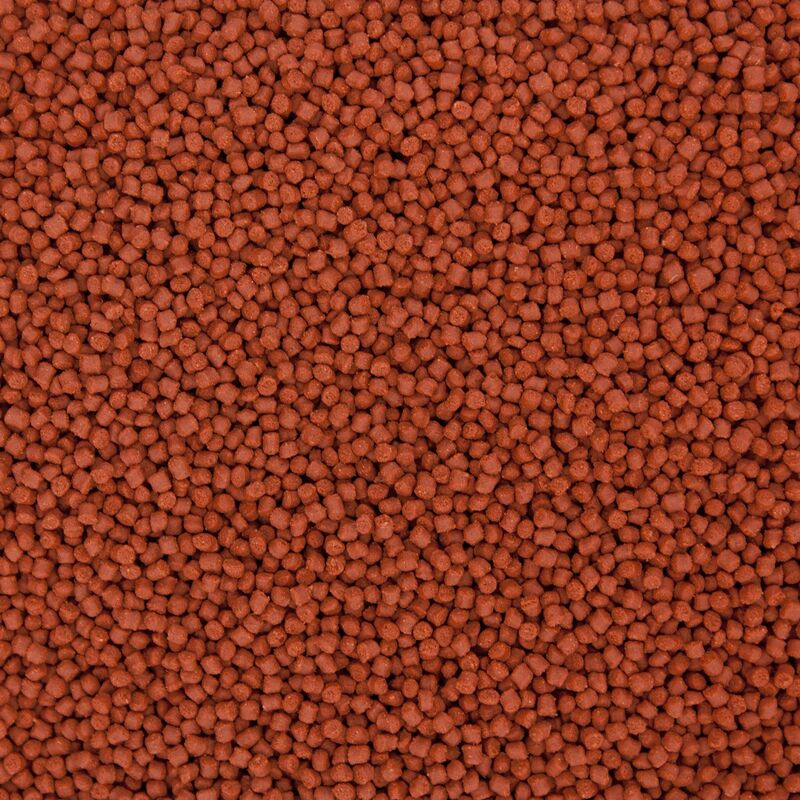 Formula One Pellets are a perfectly soft and moist sinking pellet food for all carnivorous and omnivorous marine tropical fishes. The soft moist characteristics increase palatability and promote easy digestion. They contain fresh seafood ingredients that mimic the taste and nutrition of the natural diet of coral reef fishes. 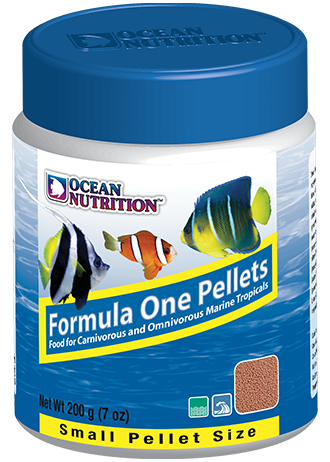 This superior formulation is a full spectrum staple that can be fed to a multitude of marine fishes that require a high protein content, balanced diet, of both plant and animal sources. 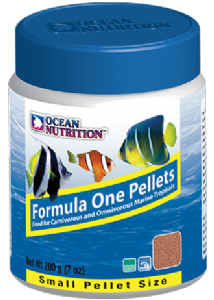 This blend of premium ingredients is easy for fish to digest so they produce less waste and your aquarium stays cleaner.